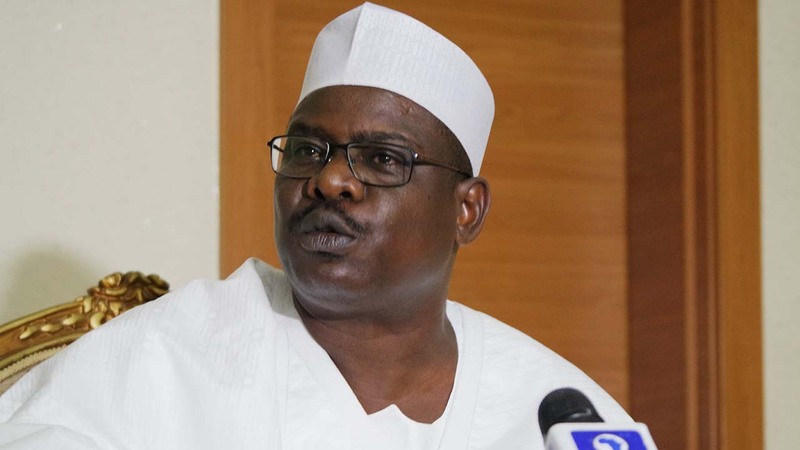 Senator Ali Ndume have received a fresh surprise in his bid to clinch the post of Senate President in the coming 9th Assembly. The ruling All Progressives Congress, APC had endorsed Senator Ahmed Lawan for the post of Senate President. However, the endorsement threw up some issues as some aspirants felt aggrieved and insist that they should be allowed to vie for the position. Chief among them is Ndume. Ndume had carried on with his campaign for the post. He had refused to drop his ambition despite some interventions for to do so. However, a new twist has emerged which may prove a gamec hanger. This came as the Borno State Governor, Kashim Shettima confirmed that former governors in the yet-to-be inaugurated Ninth National Assembly have endorsed Senate Leader Ahmed Lawan and House of Representatives Leader for Senate President and House Speaker respectively. According to The Nation, Shettima made the confirmation while fielding questions from reporters in N’Djamena, Chad, at the weekend. Ndume is from Boro State. 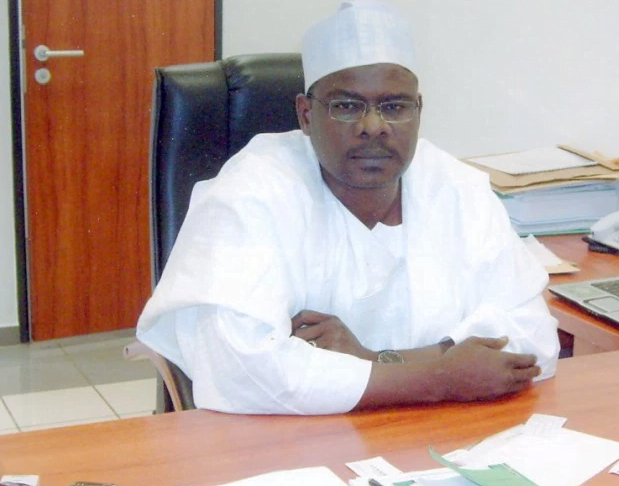 It was initially speculated that Governor Shettima may throw his weight behind Ndume and help to mobilise support for him to realise his ambition of becoming the Senate President. But, this latest development has proved that wrong. Also, the governor informed that the three senators-elect and House of Representatives members-elect from Borno State have endorsed Lawan and Gbajabiamila for the exalted offices. The three Senators-Elect as reportedly said by the Governor might mean Ndume had given up his ambition and supported Lawan. Although, this has not been made official by Ndume. But, each state has three Senators. 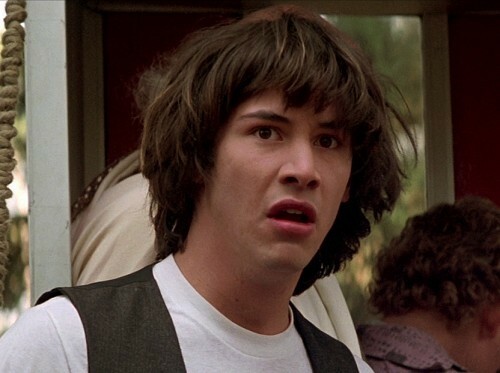 So, three Senators-Elect would include Ndume himself because he is one of the three Senators-Elect in Borno State. He, therefore, dismissed the insinuation in some quarters that former governors in the National Assembly were against the election of Lawan and Gbajabiamila as leaders of the two chambers of the national assembly. According to Shettima, supporting President Muhammadu Buhari’s programmes and political decisions remained the only for the APC governors to show appreciation to the President. Nigerians are yet to get official position of Ndume in the light of this disclosure by Shettima. If Ndume supports what Governor Shettima had said, then, it means the APC has shown clear sign that it will carry the day in the coming Assembly elections. It also means a strong message to the main opposition parties and other naysayers that APC is completely in charge.